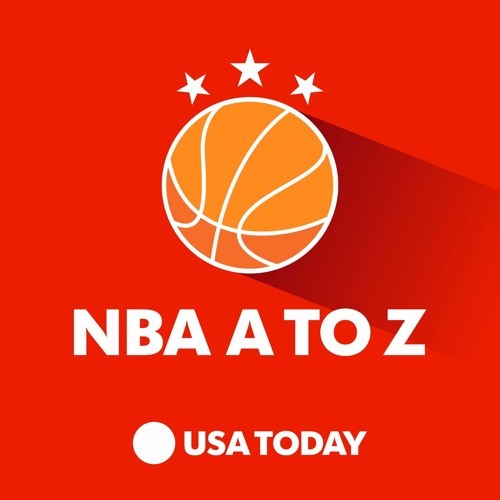 Sam Amick and Jeff Zillgitt, two of the best and most respected journalists covering the NBA for the USA TODAY Network, get fans inside the game with this weekly podcast series, NBA A to Z. On each show, you will hear about what’s going on behind the scenes about the league and your favorite teams. Sam and Jeff interview the top people in the game – players, coaches, executives – to give you more of the story. They also break down the league, discussing who’s hot and who’s not, what trends you should be aware of and answer your questions.